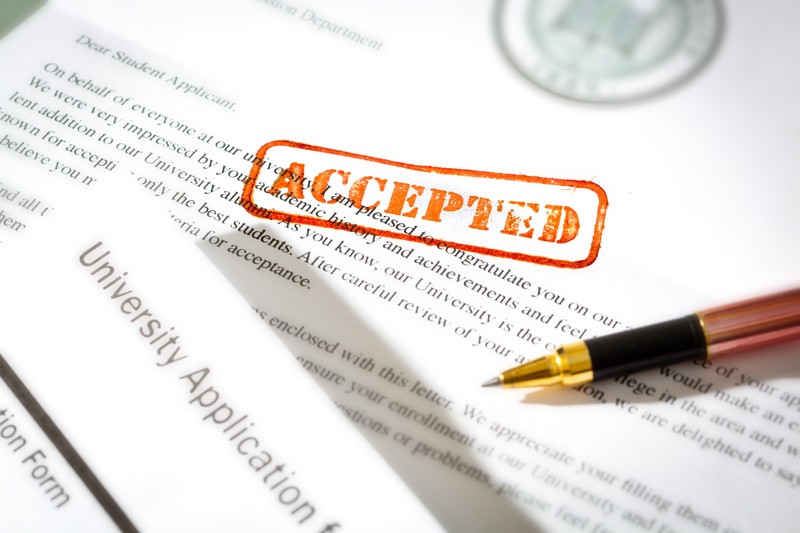 Our goal is to collect information that will reduce the frustration applicants and parents experience during the college application process. We are also seeking participants in individual interviews and focus groups. We will schedule these to fit your schedule, and you can participate remotely. We will provide participants a $25 Amazon gift card for each interview and/or focus group. If you are willing and able to participate in an interview or focus group, please register for participation and we will contact you!